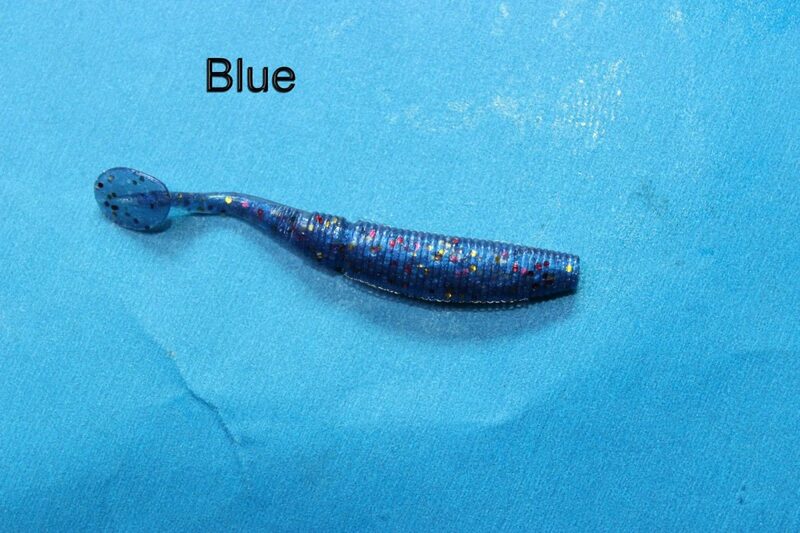 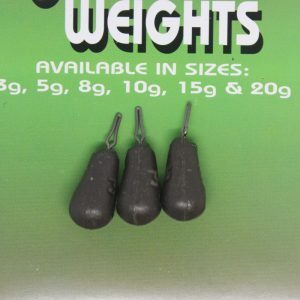 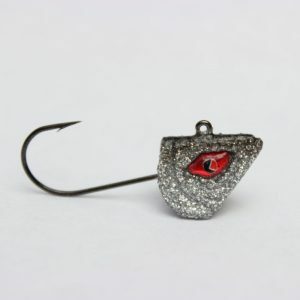 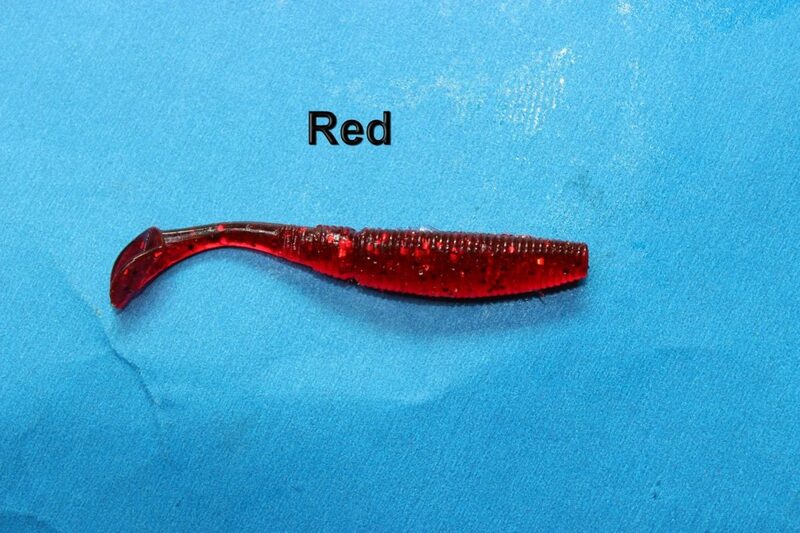 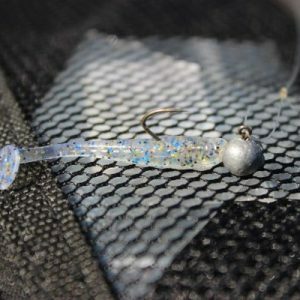 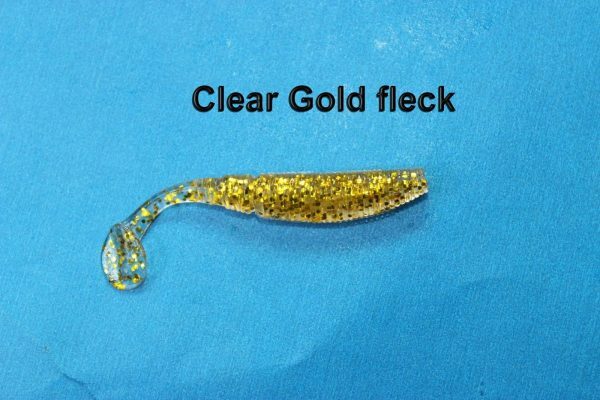 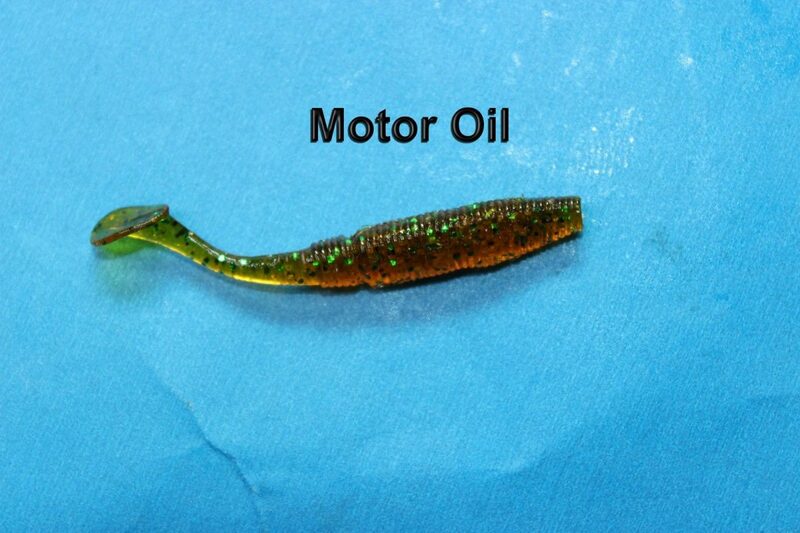 This Listing is for 1 pack of Vibro shad soft lures in your choice of colour. 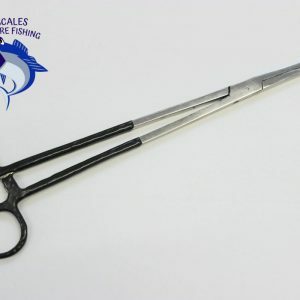 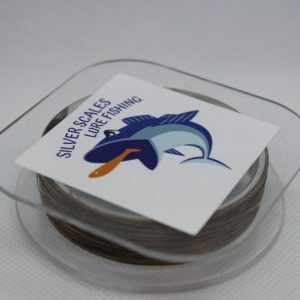 These superb little soft plastic shads are just simply fantastic for many of our native species, both Salt and Fresh water! 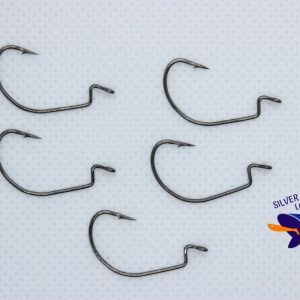 Size 50mm or 2 inches approx. 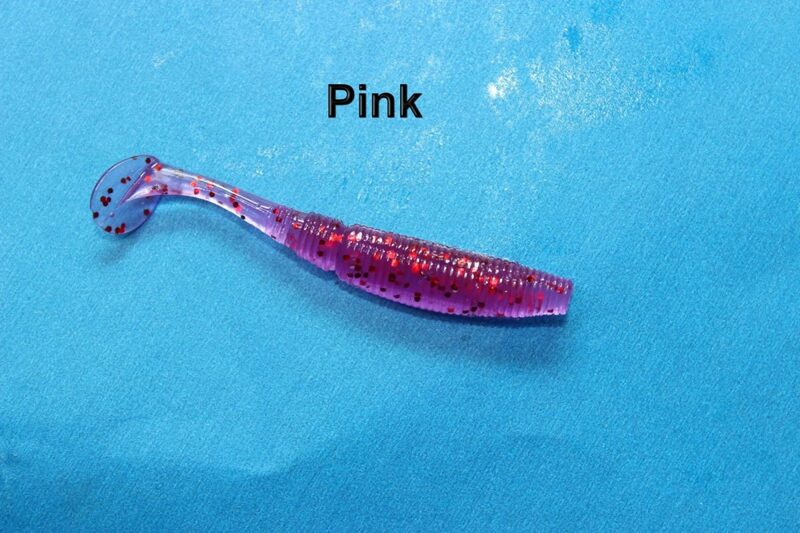 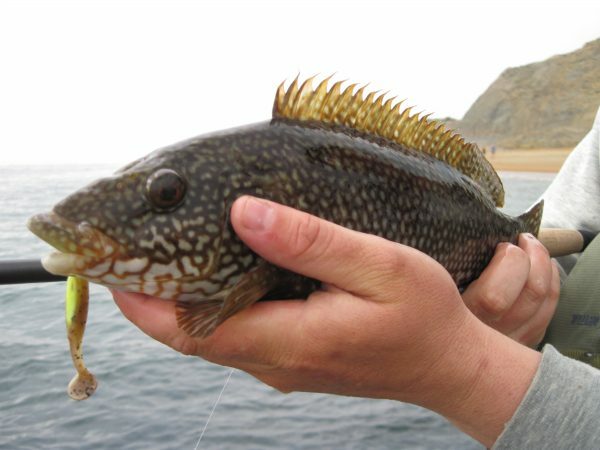 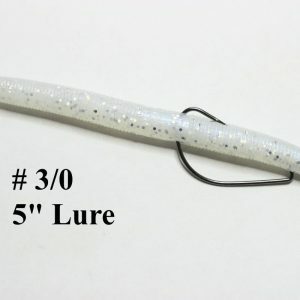 Super soft with incredible movement from the paddle tail which is sure to grab the attention of a lurking predator!! 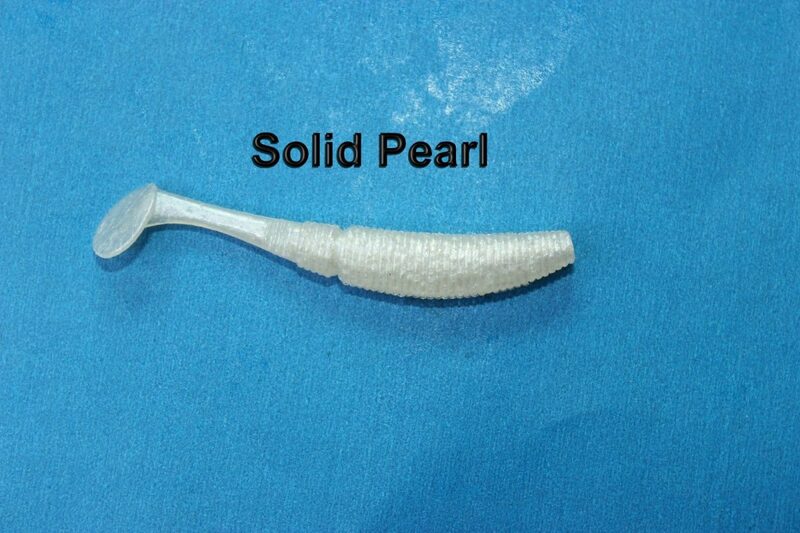 Ribbed to give off tiny vibrations. 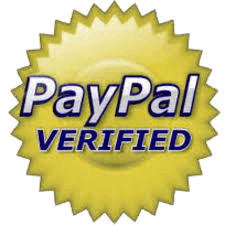 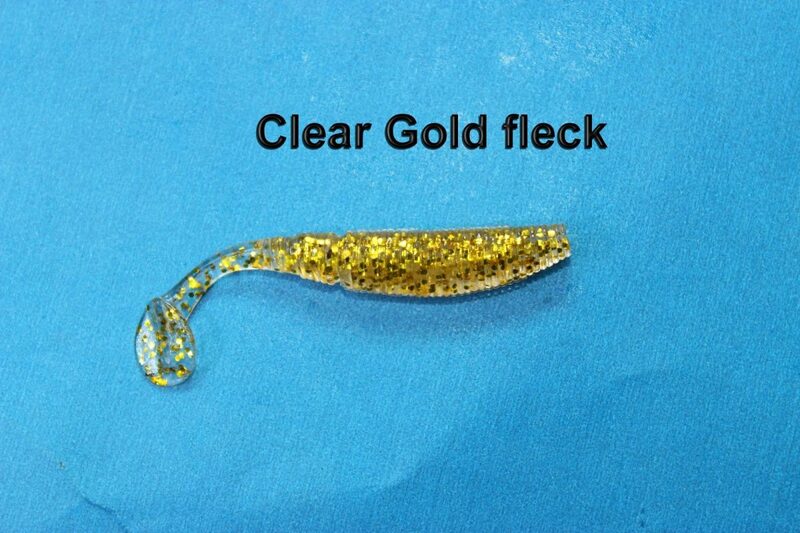 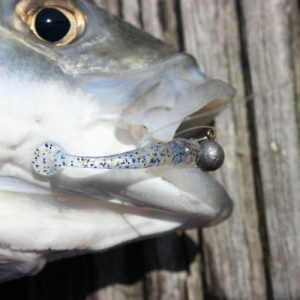 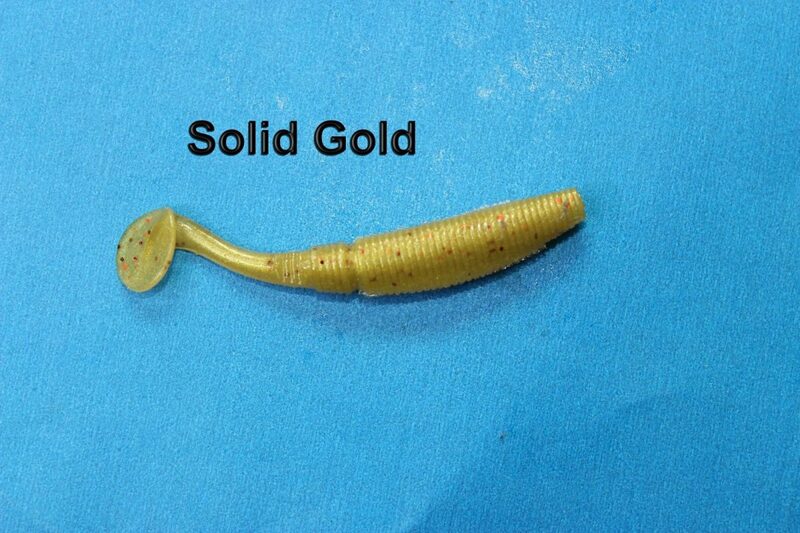 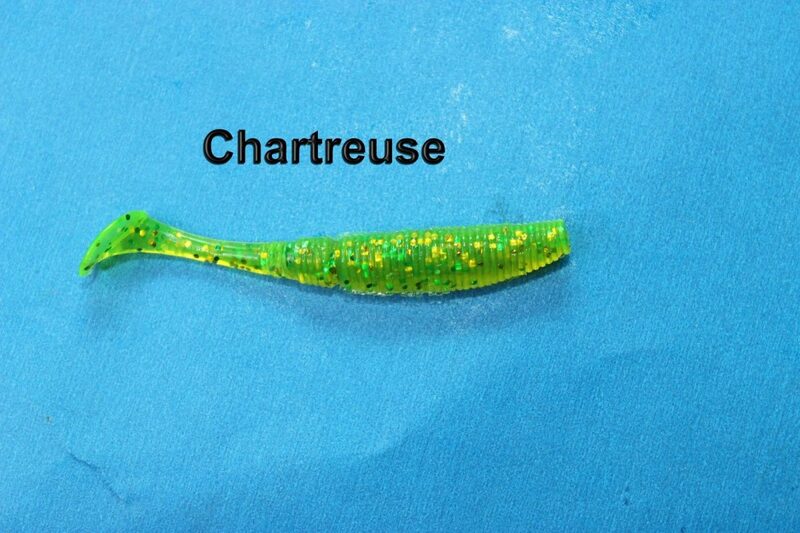 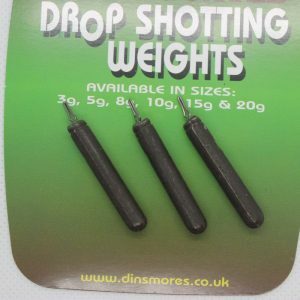 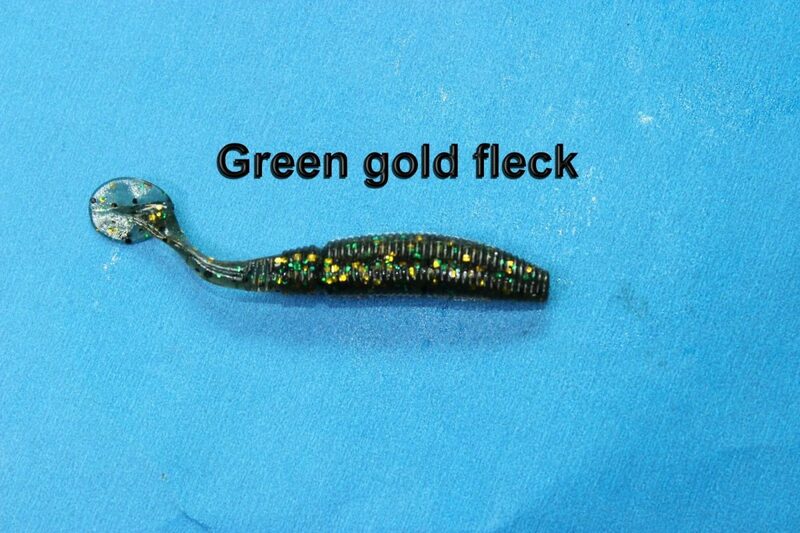 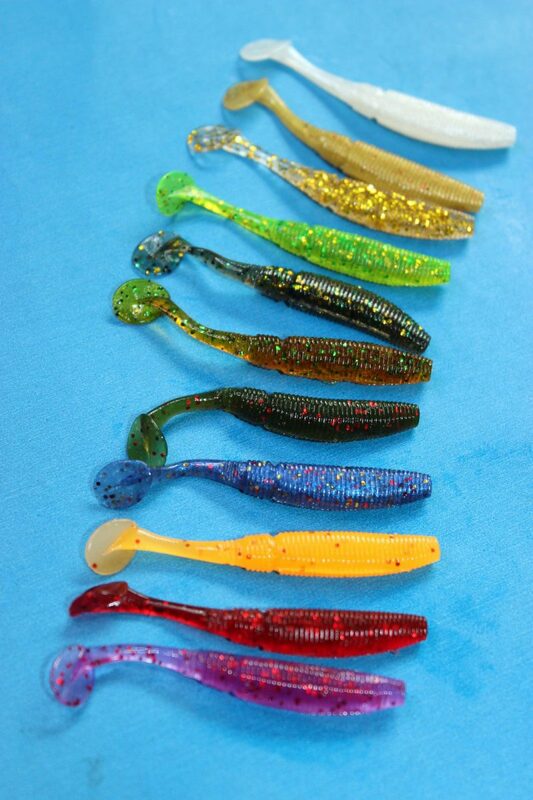 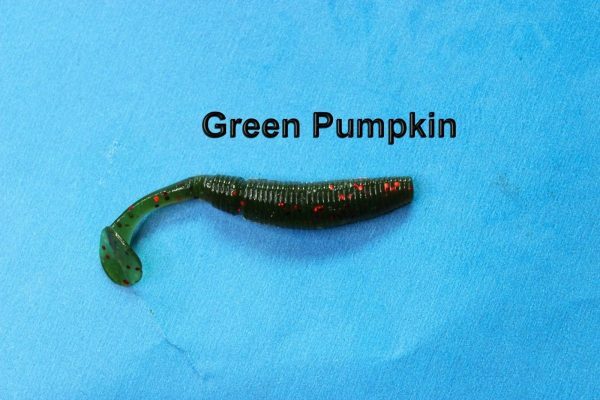 Suitable for all styles of Lure fishing, Drop shot, Texas, Carolina or jig. 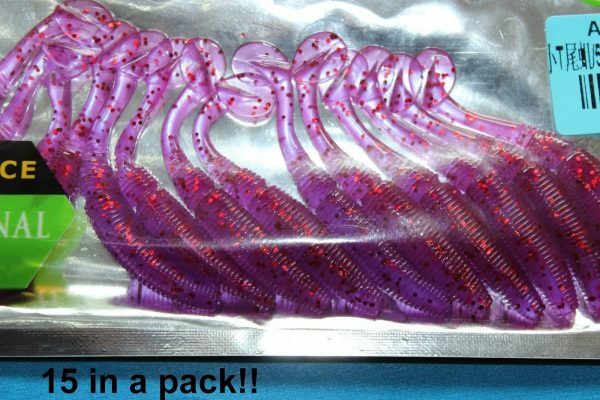 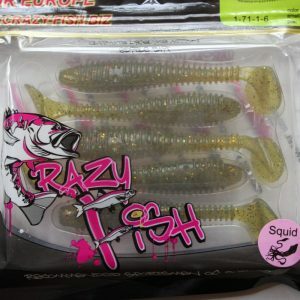 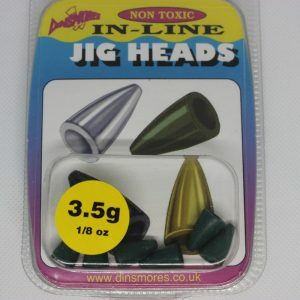 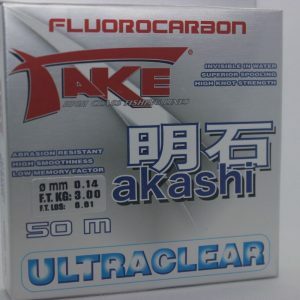 A great value re-sealable pack containing 15 baits!